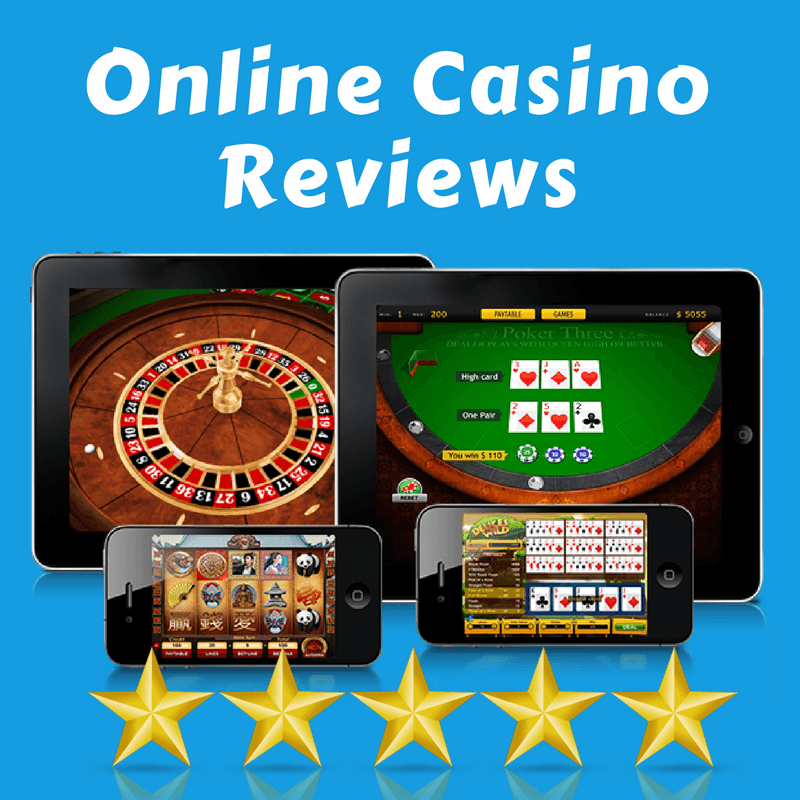 I’m not one to brag but sometimes I like to film my online slots sessions just in case I come across something worth showing to the online slots community. You can check all the clips at the SlotsGossip youtube channel here. In this post I just wanted to show my most memorable wins. Known as Mega Wins, Ultra Big Wins, or Mega Big Win, whichever way the game displays it, these words fill me with adrenaline whenever I see them.